Can Instagram's new profile layouts end the 'most-followed' obsession? Can Instagram’s new profile layouts end the ‘most-followed’ obsession? 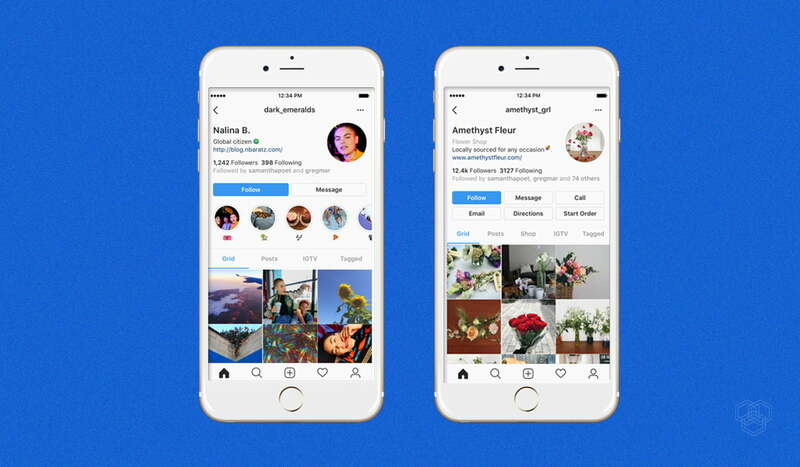 Instagram announced on their blog post today that it will be testing a few new layouts for the users’ profiles. The users will now be able to view the mutuals, just as in Facebook, on tapping the followers/following button. Further, the online shopping forums will be given a new range of buttons such as ‘Directions’ and ‘Order now’ to facilitate their customers. An IGTV tab will appear on everyone’s profile. According to the post, there will be apparent changes in how one’s profile looks. For instance, the follower, following, post section would appear below your display picture. 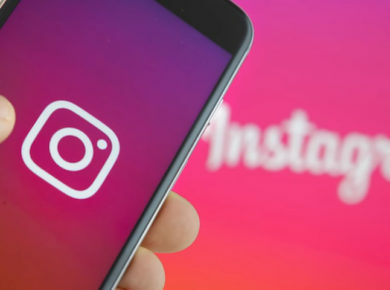 Instagram will be testing various layouts, and it’s the users’ feedback which will eventually decide which one the social media platform keeps. What’s interesting in both the sample layouts is how one’s attention is immediately withdrawn from the followers/following section. The new layout is a work of art that speaks of the ingenuity of the brains behind it. If you are looking at it the way I am looking, you’ll notice an obvious shift in how this layout has completely changed the way we look at others’ profiles. The first thing that draws our attention here is the follower/following part (and I bet the majority of you have passed a value judgment based on the difference in the two figures). So the cult of the ‘most-followed’ on Instagram had a lot to do with the layout. 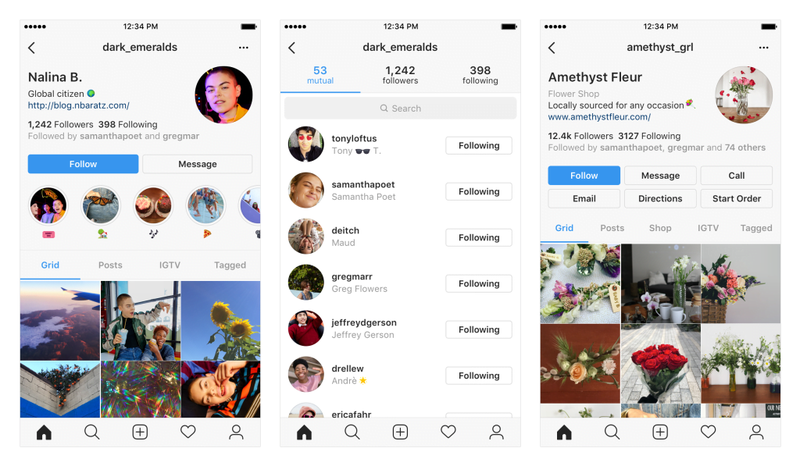 Many of you would argue that well, a layout might have played a little role in shaping people’s perception, but it does not account for how the majority is obsessing over huge Instagram following entirely. That’s actually a valid point but see that even a small reiteration of a problematic view can act as a driver of that view. It’s problematic how important social validation has become for people nowadays. Buying off followers just to maintain a social media presence is making people very insecure. People who find validation in social media likes, comments, and following are mostly the ones who are most vulnerable to cyberbullying. One hateful comment is capable of ruining your important day. I do not intend to justify cyberbullying by any means. The point is one can’t be seeking online validation and not be upset about the negative criticism they may receive. Although Instagram’s post in no way insinuates towards the thought process that we may have, it has tried to tackle this toxic obsession as subtly as possible (or at least that is what we think it has done). Is it what we think it is or a strategy to mellow down the fake profiles, we honestly aren’t sure. So, are you excited? Do let us know what you think in the comments section below!